The Window Guys are the best local contractors in Wichita KS. We install every kind of replacement window: vinyl, double hung, sliding, casement, energy effienct glass, even picture windows! 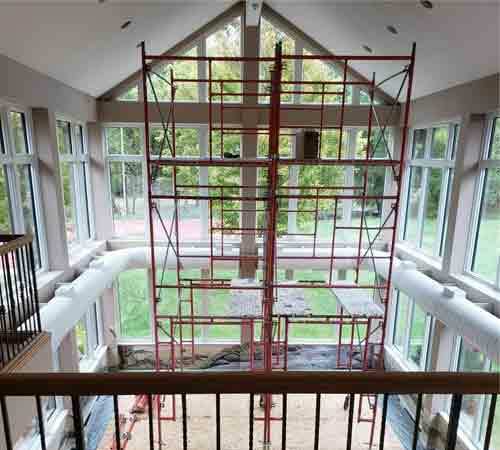 The Window Guys offers energy efficient glass and high tech construction technologies to save you money on new or replacement windows with top brands like Anderson, PlyGem, Uniframe and Quaker. The Window Guys installs an incredible range of vinyl, aluminum, fiberglass, aluminum clad, wood, casement, double hung and picture windows. 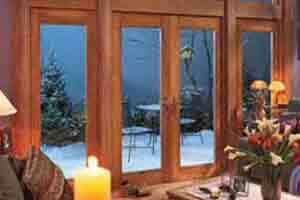 We also install sliding patio doors and entry doors. 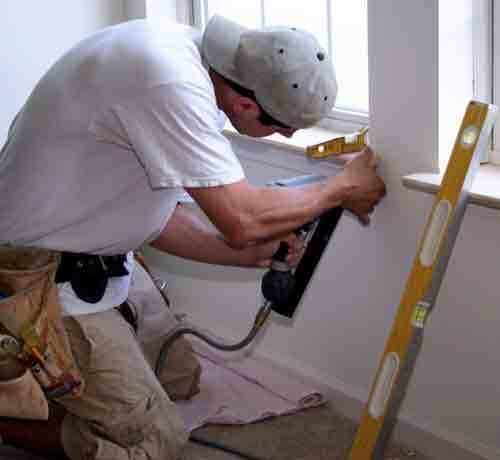 The Window Guys have been installing residential and commercial windows in Wichita since 1986. And our business comes almost entirely from satisfied customers. They've seen our work and our dedication to quality. For the best local window contractors in Wichita KS, call The Window Guys! 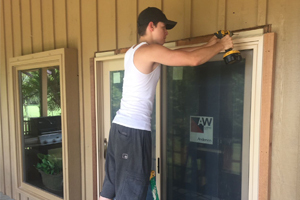 The Window Guys is fully licensed and our professionals are highly skilled, have decades of experience and walk you through every step of your project. You're in good hands with The Window Guys. 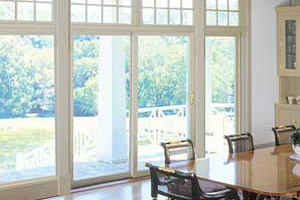 The Window Guys offers quality products like Anderson, PlyGem, Uniframe and Quaker. Our quality and expert craftsmanship are legendary. Maybe that's why so many of our customers come back. The Window Guys does the job right, first time, every time. We deliver your project on time and on budget. Our performance is driven by experience and our total commitment to your satisfaction. The Window Guys stand behind all our work 100%. We've installed residential and commercial windows in Wichita since 1986. In that time, we've earned an A+ rating with the BBB. That reflects our commitment to customer satisfaction. At The Window Guys, we rely on satisfied customers and local referrals for nearly all our business. And that's worked for over 30 years. The Window Guys helped me fix some rotted windows. They were professional, on time and showed me ways to save money in the project. Well done! Call The Window Guys today!